The old cliché tells us the most desirable men are "tall, dark, and handsome" – and scientific research confirms that heterosexual women tend to prefer partners who are taller than them. One study found that, on average, women's satisfaction with their partner's actual height was greatest when he was 21cm taller than themselves. Conversely, men's satisfaction was greatest with a woman who was 8cm shorter than them. Not only do women want taller men; they seem to favour a bigger height difference than men. Women's choice of taller men might indicate a preference for men who are more dominant, which may be due to the way that biological evolution has shaped our brains. This in turn may have shaped our culture, and the norms that reinforce the expectation that a man should be taller than his female partner. Evolution by natural selection has no predetermined purpose, and doesn't work towards any goal. It simply describes how physical and psychological characteristics become more common if they help an organism pass on its genes. Although we are not blind to the benefits of size, these sexual and romantic preferences are not determined by conscious choice, nor are they always rational or desirable. We don't choose what we find attractive, much like all other animals whose brains are also the products of evolution. But this is not "just culture", as many might argue. 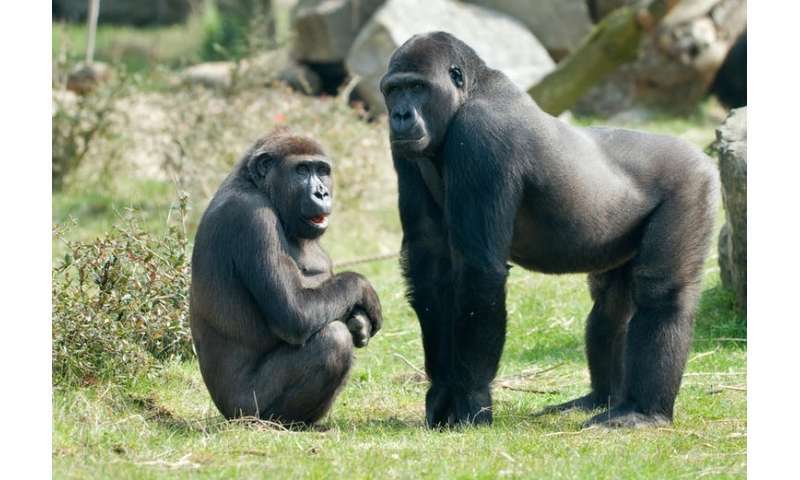 Females' near-universal preference for large, dominant males suggests that culture is a co-conspirator, rather than the cause, of this process. And culture is not fixed – as shown by the progress that society has already made towards gender equality. We can challenge the cultural norms that undermine those who don't adhere to the status quo. We can foster values that purposefully compensate for the flaws in our nature. This might lead to a more equal society, where women won't even feel they need protecting. But we need to critically examine our minds to understand ourselves and gain the power to escape our biology's grip on us. Perhaps then, the things that aren't necessarily good for us will cease to be so seductive. "I am afraid that woman appreciate cruelty, downright cruelty, more than anything else. They have wonderfully primitive instincts. We have emancipated them, but they remain slaves looking for their masters, all the same. They love being dominated."